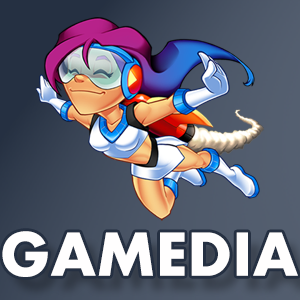 GAMEDIA is a multiple award winning 'work for hire' game studio based in the Netherlands with a proven track record. Working mainly for Television , A-list brands, Entertainment companies and licence holders. We've created over 200+ games, apps and VR/AR experiences for mobile, PC, browsers and consoles. Our games and products reaching millions of people around the world and serving billions of gameplays.